Three top executives of Fort Wayne, Ind.-Lutheran Health Network and a member of the system’s advisory board have resigned due to actions by LHN’s parent company, Franklin, Tenn.-based Community Health Systems. LHN Medical Staff President James Cameron, MD, Lutheran Hospital President-elect Matt Carr, MD, and Lutheran Hospital Medical Staff Vice President Marlene Bultemeyer, MD, announced their resignations in a letter sent Friday to the system’s acting CEO Mike Poore, according to the News-Sentinel. “Although we had the most sincere intentions of guiding the medical staff in the years to come, the events of the past days and weeks have shown that this process will take more than we could individually or collectively accomplish without compromising the quality of care we now provide our patients,” they wrote. Tom Kelley, a member of the advisory boards for LHN and Lutheran Hospital also resigned Friday, according to The Journal Gazette. He resigned one day after Chuck Surack stepped down from the advisory boards. 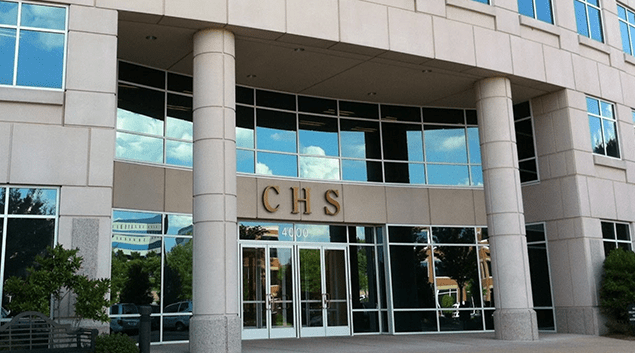 The new resignations come after CHS rejected a buyout offer from a group of LHN physicians in May. After saying no to the deal, CHS fired Lutheran Health Network CEO Brian Bauer and CMO Geoff Randolph, MD. Lutheran Hospital CMO Matthew Sutter, MD, resigned in June and Steven Orlow, MD, the system’s CMIO, resigned earlier this month.